Bij aanschaf van dit product krijgt u in totaal 272 Loyaliteit punten. Uw winkelwagen bevat een totaal aan 272 Loyaliteit punten die omgezet kunnen worden in een waardebon van € 54,40. 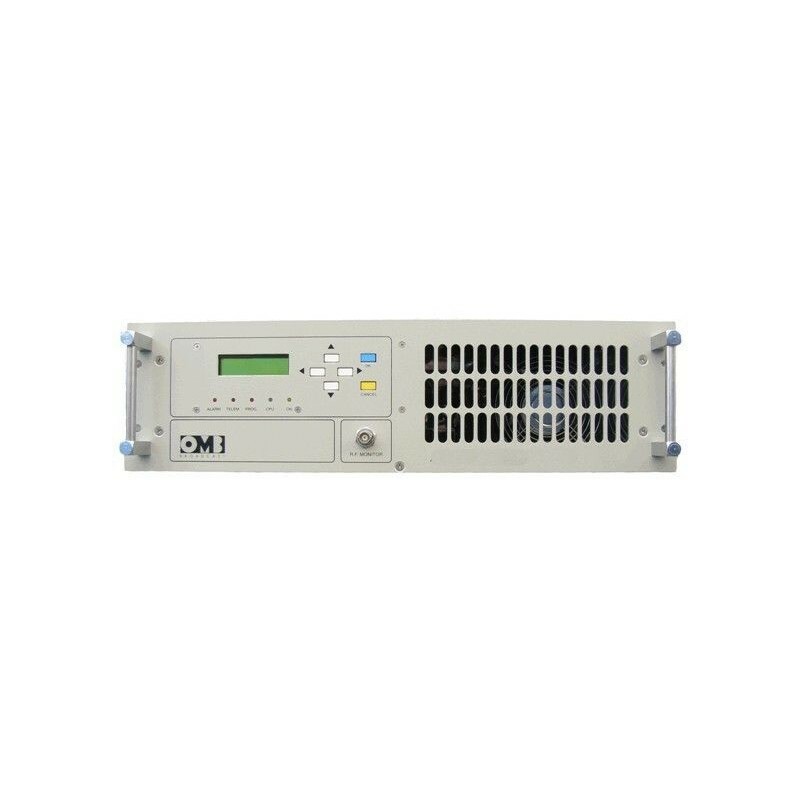 The AM 1000 is a high-performance FM amplifier that includes 3 amplifying modules designed with state of the art MOSFET technology. 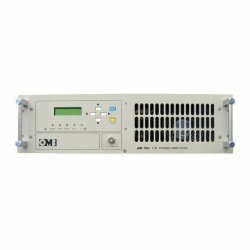 It includes an elliptic LPF (Low Pass Filter) with high-attenuation in the harmonic frequencies and digital telemetry output in order to get information about internal parameters of the amplifier. The most relevant parameters can be visualized in the LCD display: Forward and Reflected power, overdrive, group 1 current, group 2 current, power supply voltage, SWR and temperature alarms. The 3 independent amplifying modules are combined and mounted on a high-performance heat-sink, so that the transistors work in optimal thermal conditions even in really hot environments. PROTECTIONS Reflected power, over-consumption, temperature, power supply failure, overdrive, direct and reflected foldback.